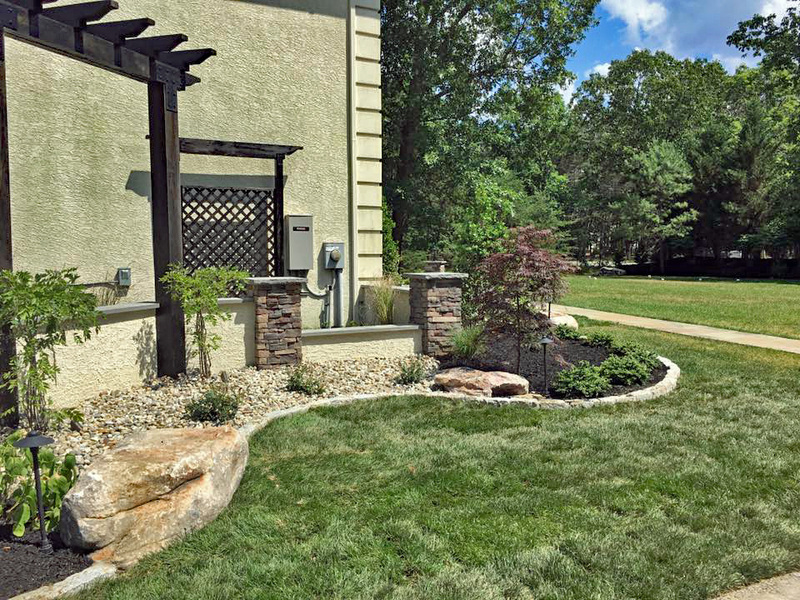 New Jersey premium landscape architects, designers and builders specializing in upscale custom designs: retaining walls, steps, fountains, pillars, walkways, outdoor lighting, landscaping, drainage, and more. 2 FREE pillars with purchase of 500 square foot interlocking paver patio. 5-year warranty. Call 856-218-8911 for your in-person estimate. 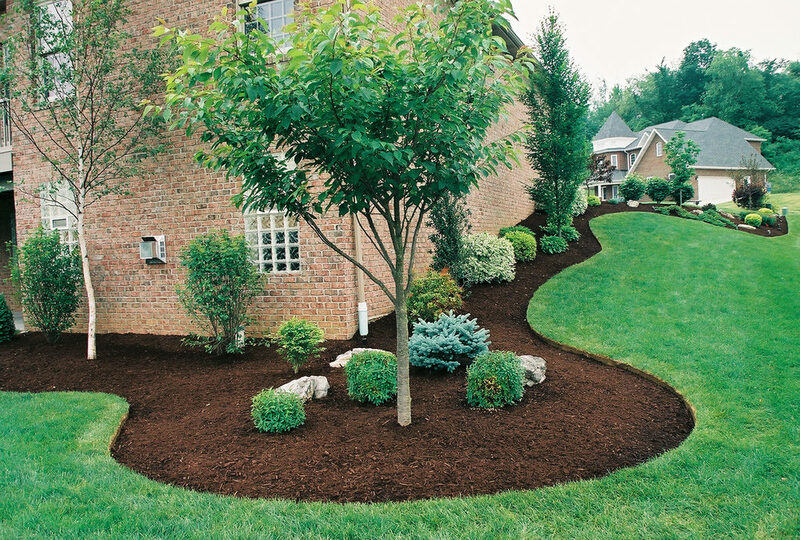 Love every inch of your yard and add value to your property with beautiful landscaping designs by The Burpee Group. Be wowed by thick grass, budding flowers, and perfectly shaped shrubs — all part of your ideal outdoor oasis. Take advantage of tasteful landscape lighting to highlight your residential and commercial decorative walkways, pool areas, or outdoor kitchens! 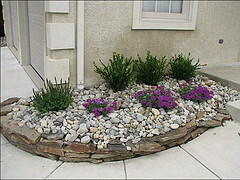 We specialize in landscape architecture as a complement to our custom construction services. Ask about inclusive pricing on landscape services when you hire The Burpee Group to build your addition, outdoor kitchen, patio, or in-ground pool. 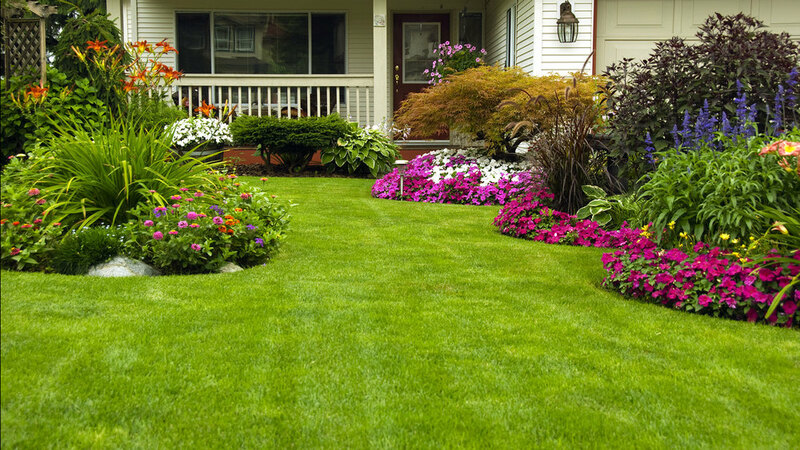 Don't let drainage issues rob your yard of its natural beauty. When it comes to drainage issues, you should only deal with trusted experts. With over 30 years of industry experience, The Burpee Group can resolve your drainage problems promptly. We've seen it all and we can fix any poor drainage issue you may encounter, including basement flooding, recurring yard flooding after rainstorms, and much more. Call us today to set up an estimate.